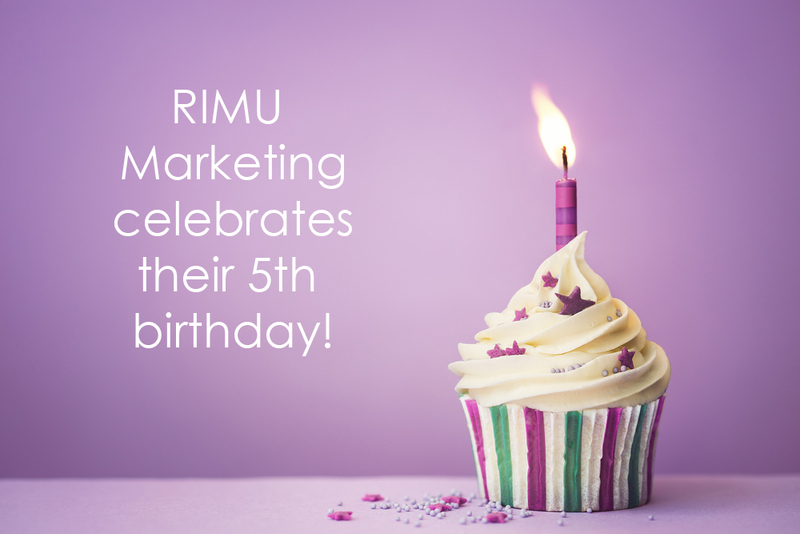 Join Rimu Marketing’s 5th birthday! 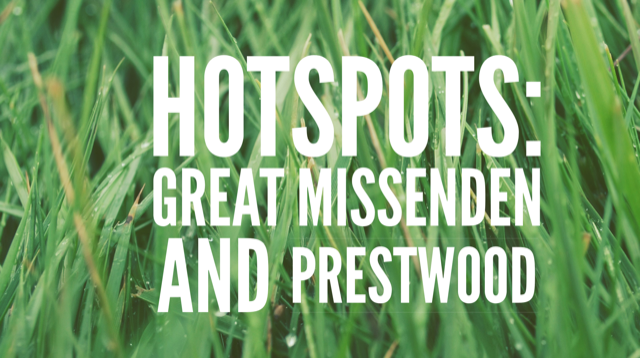 We caught up with Neil and Helen Matthews, authors of the new local guidebook , about their favourite local hangouts in Great Missenden and Prestwood. After a busy winter of onsite conservation work, Chiltern Open Air Museum re-opens on Saturday 30th March. 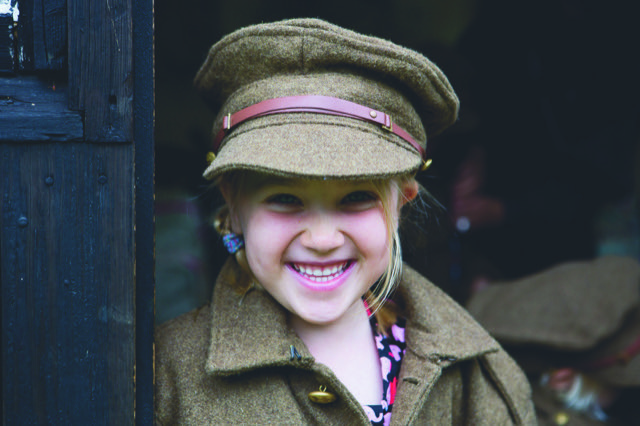 Terrific Tuesdays are back at Chiltern Open Air Museum on 9th and 16th April, 11am - 3:30pm. These are themed family activity days with all the activities included within the standard admission price. This Easter holidays the themes are Spectacular Spring and Village Fete. 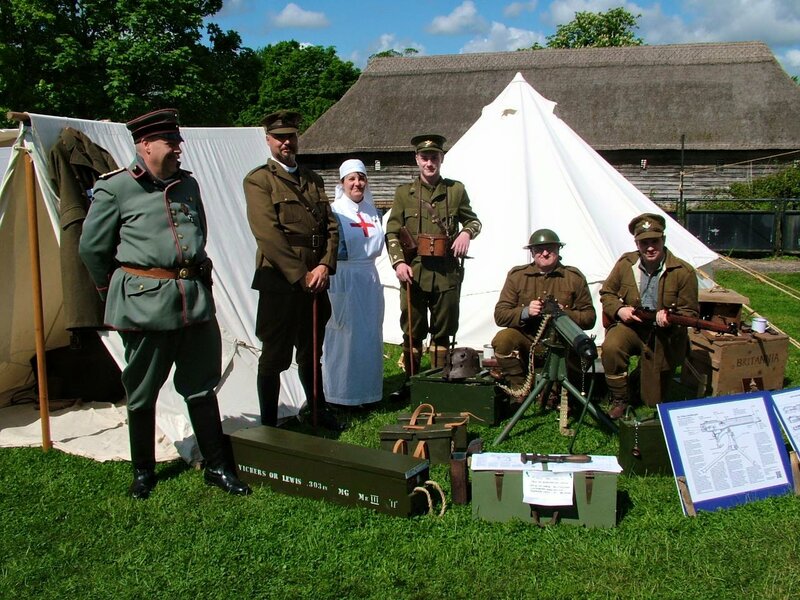 Terrific Tuesdays are back at Chiltern Open Air Museum on 9th and 16th April, 11am - 3:30pm. These are themed family activity days with all the activities included within the standard admission price. "We went to the GX branch of Fego yesterday for lunch. I called that morning to pre book a table..."
"You really need to look at who you employ. Thin blonde girl was obviously having a bad day. She made..."
"The customer service here is second to none so friendly and nothing is to much trouble for the staff. The..."
"Excellent swim school, can highly recommend"
This new exhibition illustrates the rich and little-known story of William Morris’ deep connections to the Thames. The exhibition brings together a unique selection of works, with loans from the V&A, The William Morris Gallery, British Library, and many more. Highlights include Morris’ Thames series of textiles alongside his original hand-drawn designs, a signed copy of News from Nowhere, and his personal fishing tackle and spectacles. Materials from the Morris & Co. workshop illustrate the production process, while socialist pamphlets that Morris penned and published demonstrate his deep commitment to socialism in later life. Step from the exhibition straight out onto the riverbank and find your own earthly paradise. Head to the Roald Dahl Museum to see eight new drawings by Quentin Blake, each one showing a different version of a grown-up Matilda. Three of the drawings were selected as covers for new Matilda special edition books last year, as part of the 30th anniversary of the book. Quentin actually came up with 8 ideas for what Matilda's future might be like, and you can see them all together at the Museum for the first time. Then write your own hopes for the future on our wall! Times: the room is open weekdays after 2.30pm, and at weekends. Occasionally the room may be in use for storytelling (why not join in!?) or for workshop sessions. Cost: free with Museum entry. Booking: you can book your Museum entry online, or by calling 01494 892192. Discover stunning examples of historical Samurai armour and weapons, from complete suits to beautiful swords and ornate helmets. Not to be missed! Entry by donation. Two weeks bursting with fun packed activities and games focusing on Easter and Spring. Our friendly team have planned lots of great craft activities and games ranging from Bunny finger puppets, decorating biscuits to bunny hop races and a disco. We will also be creating and decorating our own Easter bonnets, which will be judged by the Aylesbury’s Town Mayor on Thursday 18th April. 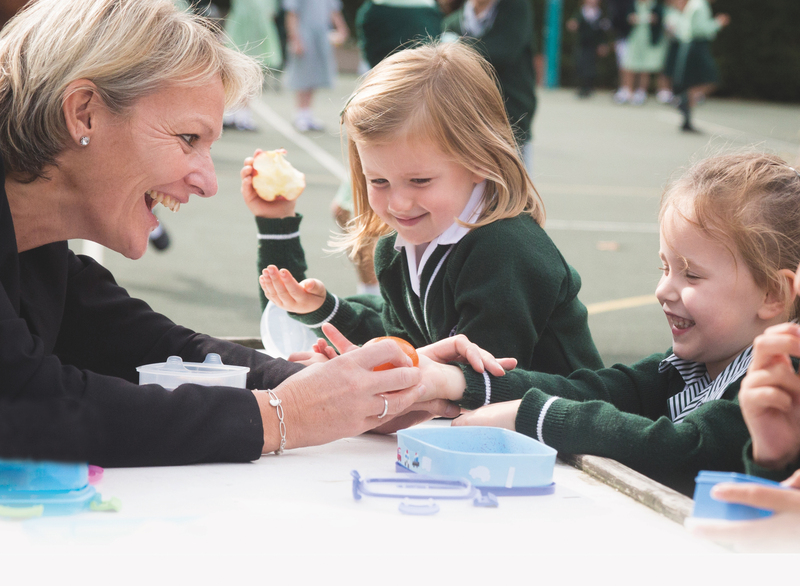 Playscheme is for all children from the age of 4 up to their 13th birthday. Why not visit us before booking? If you and your child would like to see the fantastic facilities and meet our team before making a booking please contact us to arrange a suitable date and time. A small annual registration fee of £3 per account holder will be charged. All bookings must be accompanied by payment.  We accept card and cash payments and childcare vouchers. 11apr(apr 11)10:00 am08jun(jun 8)1:00 pmDrawing and Painting with Jo Laurie at Workaid! 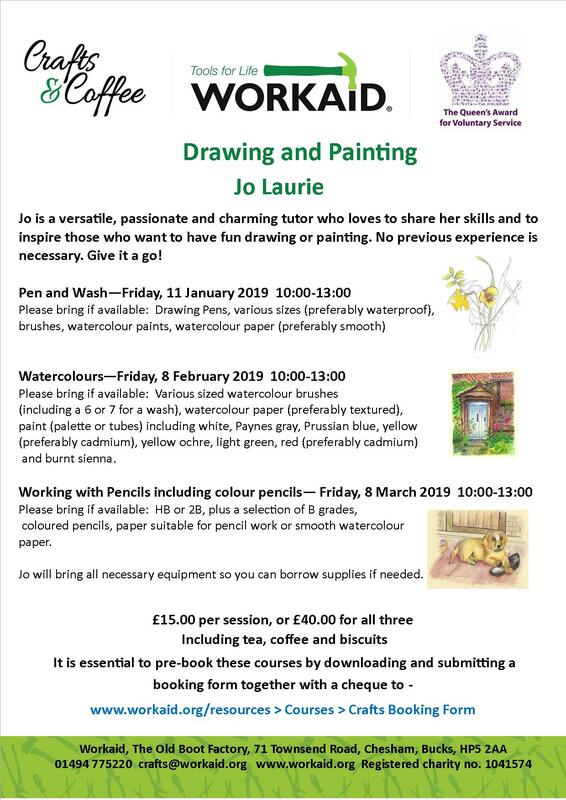 Jo is a versatile, passionate and charming tutor who loves to share her skills and to inspire those who want to have fun drawing or painting. No previous experience is necessary. 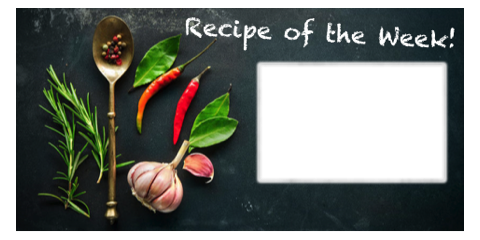 Jo is a versatile, passionate and charming tutor who loves to share her skills and to inspire those who want to have fun drawing or painting. No previous experience is necessary. Give it a go! The sessions are £15 each or £40 for all three and please book in advance. The sessions are running on the 11th of January, 8th of February and the 8th of March. Each session includes tea, coffee and biscuits. 18apr(apr 18)10:00 am15jun(jun 15)1:00 pmSewing Bees with Jane Farmery at Workaid! 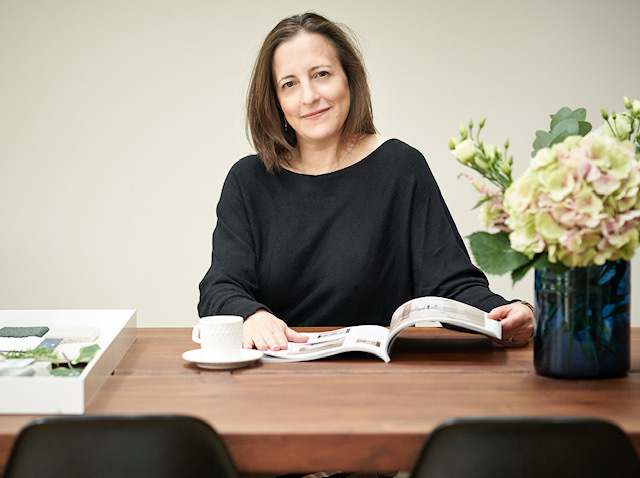 Work on your own project, whether garments or crafts, and learn tips and tricks to improve your sewing and your confidence. The sessions are £15 each or £40 for all three and please book in advance. The sessions are running on the 18th of January, 15th of February and the 15th of March. Each session includes tea, coffee and biscuits. 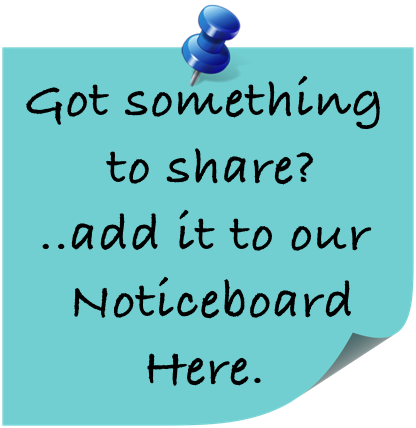 For more information email Jane at above email.